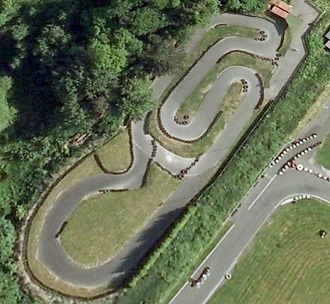 One of the very few places inside the M25 that will allow juniors as young as seven years old in a go kart. Exclusive track hire can be arranged along with practice sessions for those looking to improve their budding kart driving skills. At the Tolworth roundabout take the A240 towards Worcester Park and at the first main junction turn left in to Worcester Park Road. As the road bears right turn sharp left into the sport ground and the circuit is well signposted. A junior-only (7y - 10y) 15-minute non-exclusive practice session driving single-engine karts. Exclusive use of the circuit: Four karts for a 1-hour session for up to eight juniors. (Includes party room hire after race) . Exclusive use of the circuit: Five karts for a 1-hour session for up to ten juniors. (Includes party room hire after race) . Exclusive use of the circuit: Six karts for a 1-hour session for up to Twelve juniors (Includes party room hire after race).